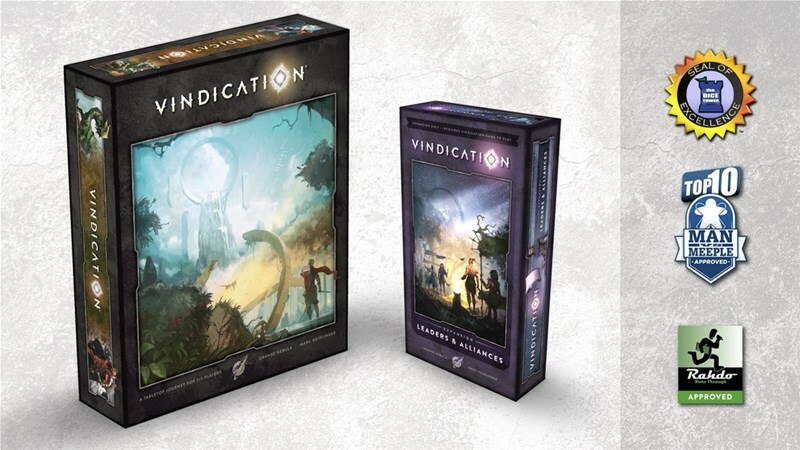 Seek vindication after a life of greed and treachery in this highly strategic, fantasy-based tabletop board game for 2-5 players. Game play generally takes 15-30 minutes per player. 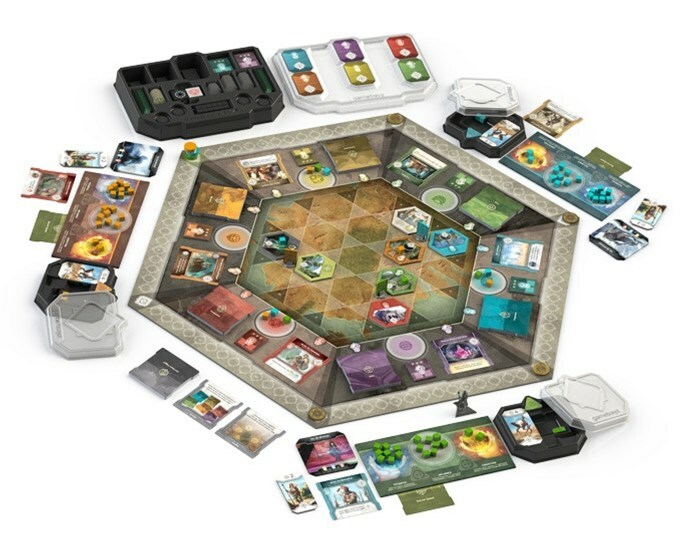 Key game descriptors would include: high-strategy, tableau building, resource management, area control, action selection, modular board, and variable player powers. Thrown overboard for a life of wretchedness, you're left to die in the icy black sea. Just before vanishing into endless darkness, you wash ashore a hostile island ruins where you are revived by a traveler. As you open your eyes to your bizarre new home, you find that something better, something stronger has awakened inside you. Manage your personal attributes wisely and call on your conviction as you leverage your influence to gain companions, control locations, acquire mysterious relics, bash horrific monsters and (if it’s your style) snuggle some seriously exotic pets in the ultimate goal of mastering heroic attributes — and regaining your lost honor before the end of the epoch is triggered! I'd say the game's doing well... being much more than 10x funded and all, with 13 days still left to go.